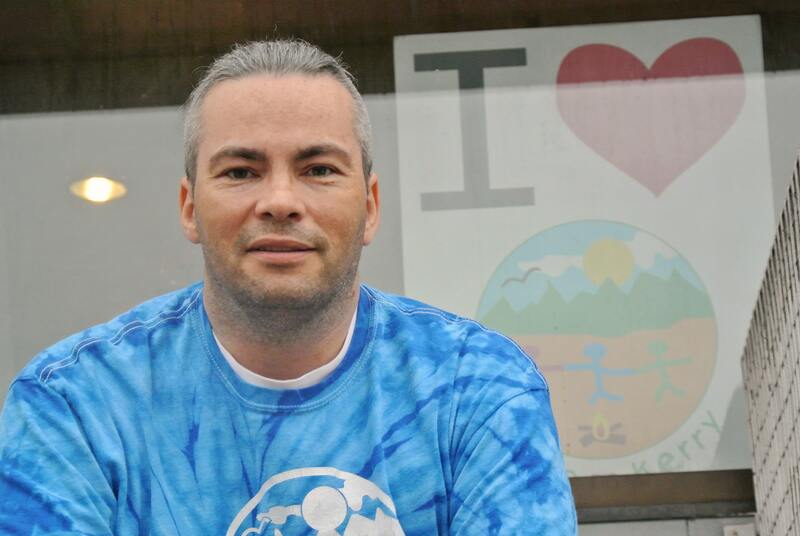 Josh Dahling of Burnaby is the 20th anniversary Courage To Come Back Award Recipient in the Addiction category. Josh Dahling arrived in Canada from apartheid South Africa when he was still very young. He survived physical and sexual abuse while navigating the daily struggles of poverty and undiagnosed dyslexia. He was introduced to alcohol and cocaine in his childhood, and struggled with addictions from this very early age. While still in his adolescence, he found himself living homeless and addicted on Vancouver’s downtown eastside. At just 20 – after several near-fatal overdoses, the death of his father and the birth of his first child – Josh found sobriety. An intensive drug and alcohol treatment program helped Josh recover his life, and inspired him to become active in the recovery community. Even twenty years later, Josh continues to face health challenges resulting from his early struggles, including fibromyalgia, diabetes, heart disease, and arthritis. Despite these diagnoses, Josh was driven to improve himself for the benefit of both his family and community. He completed high school and a degree in social work while working three part time jobs, and supporting his three children as a single parent. Since 2009, Josh has been instrumental in the establishment and growth of Camp Kerry Society in support of families coping with grief and loss. He is now the Director of Operations, and Director of the Society’s Youth Services, while also continuing his role as a Youth Counsellor. In addition to dedicating his professional life to improving the lives of youth and families, Josh has volunteered thousands of hours as an inspirational speaker, clothing drive organizer, and as an advocate for bereavement care – all in selfless support of people – especially youth – struggling with bereavement and addictions.